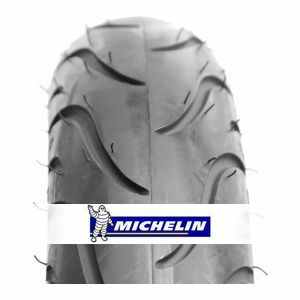 With the Pilot Street 120/70 R17 58W (DOT 2015, Front), Michelin guarantees you a sports tyre distinguished by its large contact surface with the ground and an innovative design. It offers high mileage and remarkable shock absorption properties. Ideal for the Kawasaki Ninja 250R, Honda CBR 250, Honda CB 300R, etc.